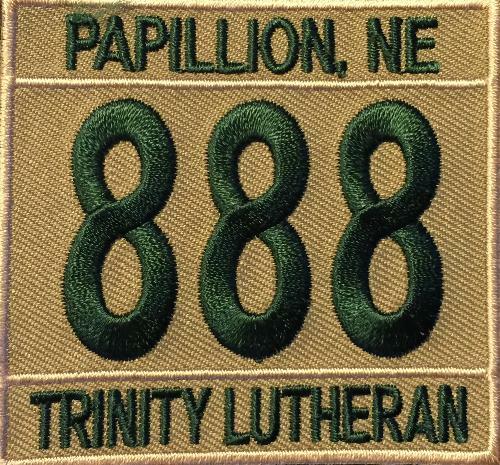 Welcome to Troop 888, Papillion, NE. please click the public links to the left. 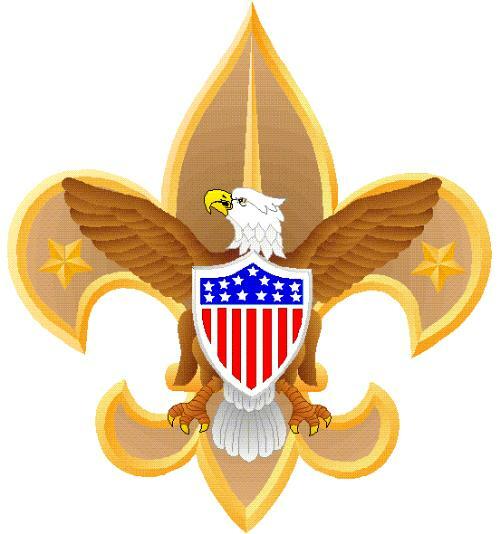 Troop members, please log on above for Troop access.